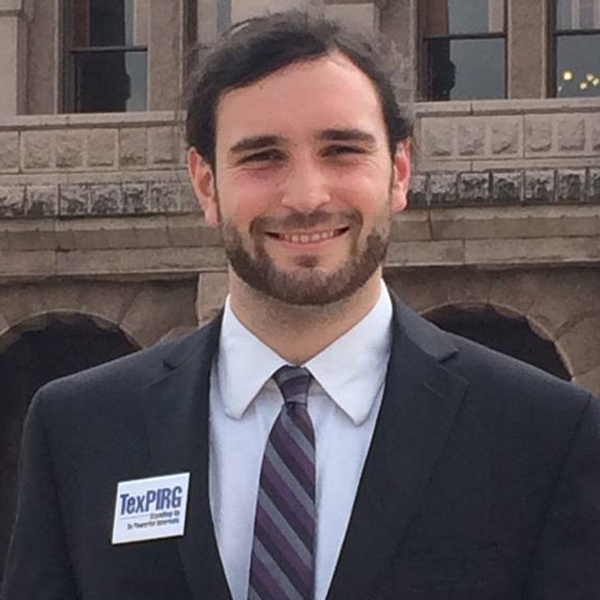 Erik Dolliver is an Austin-based campaign organizer for the consumer group TexPIRG. The Massachusetts native works to make peoples' lives better through advocacy. 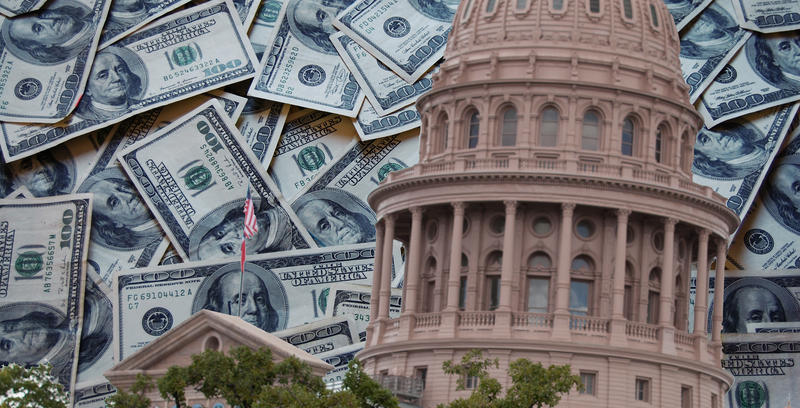 Amid the lively national conversations around campaign finance reform, what isn’t discussed nearly as much is the role that money is playing in state and local elections.